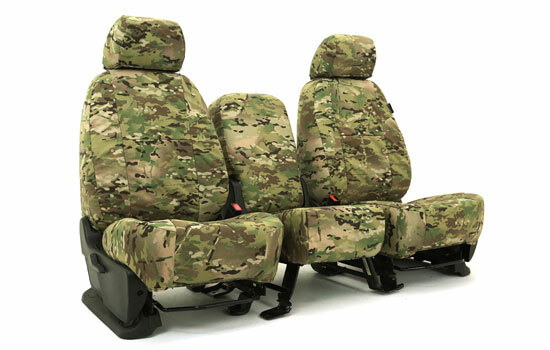 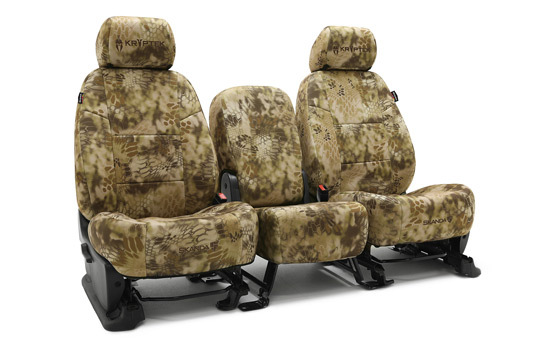 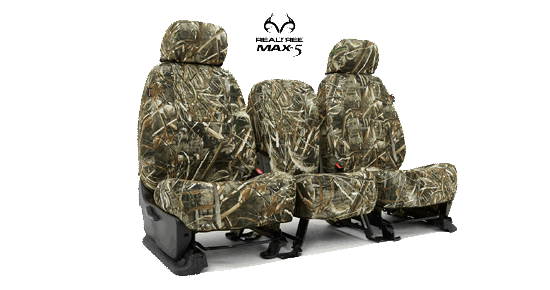 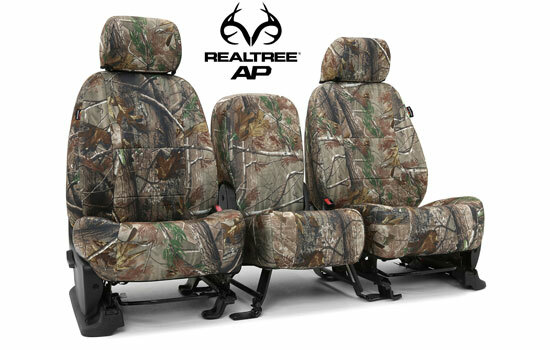 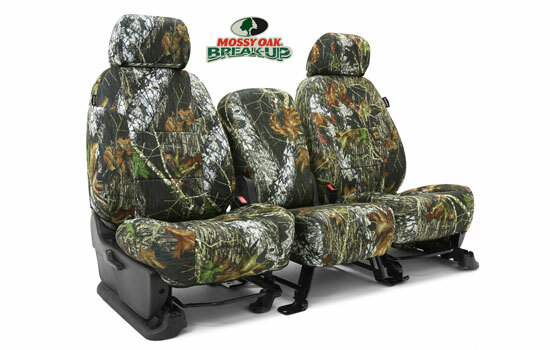 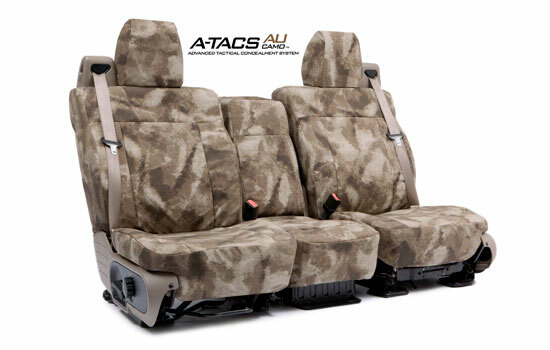 For the hunting and military enthusiasts, National Car Covers offer custom car seat covers in 12 different styles of top-of-the-line camouflage fabric. 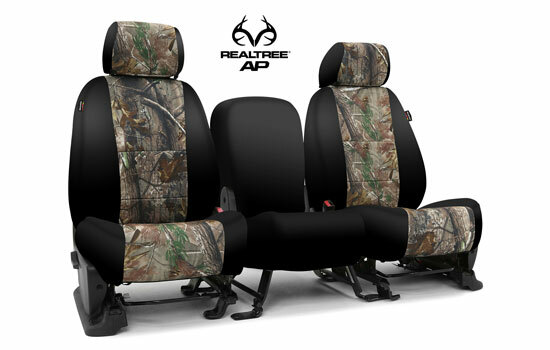 We carry RealTree® Neosupreme, Mossy Oak® Neosupreme, MultiCam® Ballistic, Neosupreme digital/traditional, Kryptec® Neosupreme, and A-TACS® Ballistic Tactical seat cover brands. 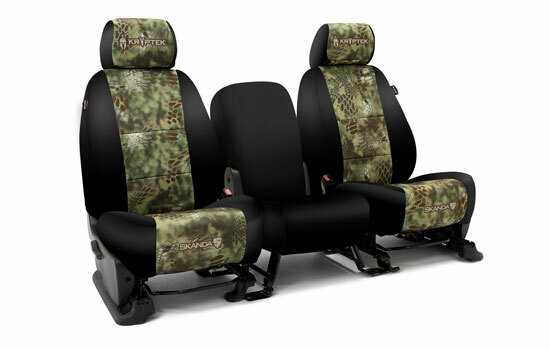 Each genuine RealTree camo design is made to look extra realistic featuring natural-looking foliage. 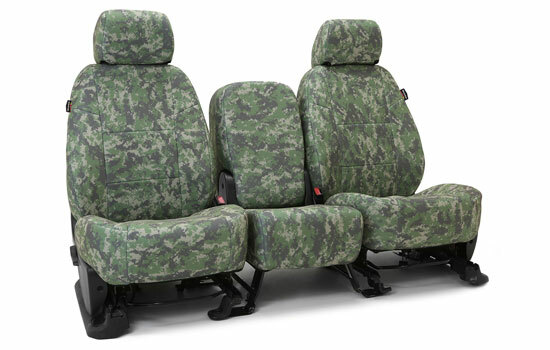 Multicam design seat covers are the most used camo in the military and is designed to play tricks, deceive, and conceal. 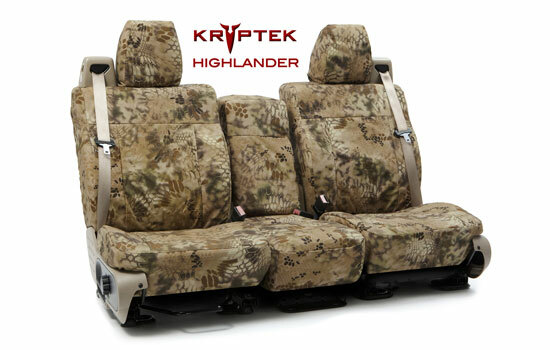 Genuine Kryptek design incorporates micro and macro layering inspired by artillery camouflage netting. 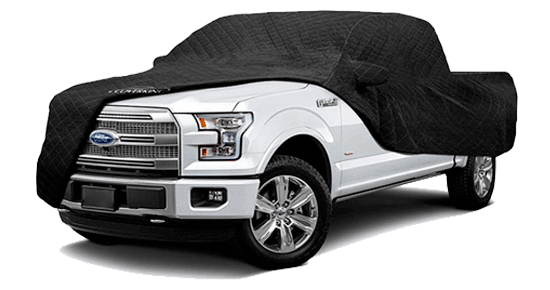 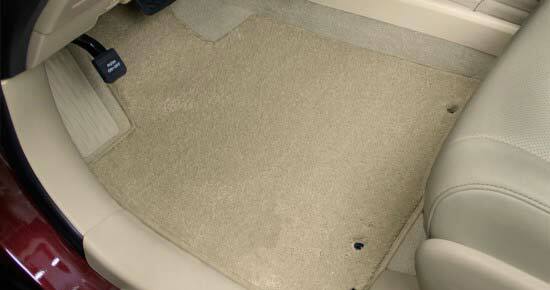 All of our covers are quick and easy to install and come with a free installation kit (valued at $19.99). 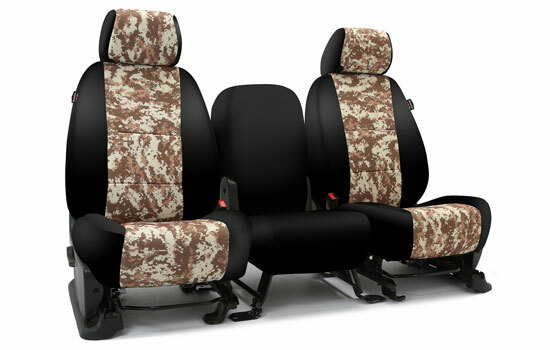 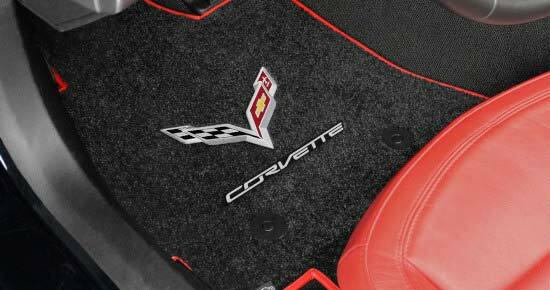 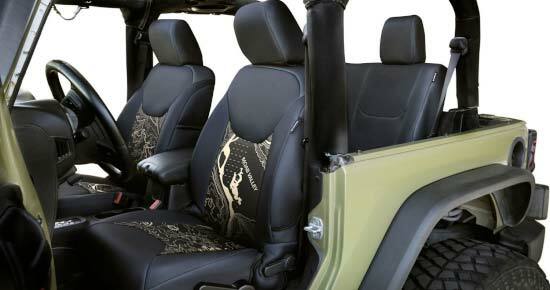 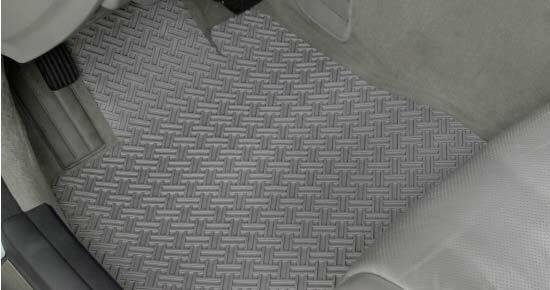 Unsurpassed stitching and craftsmanship ensures our seat covers have the most precise fit and stand the test of time. 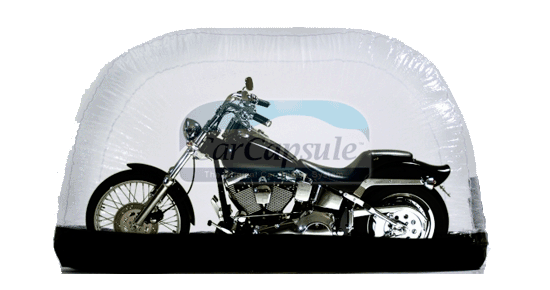 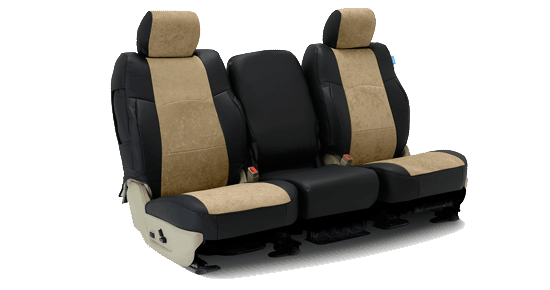 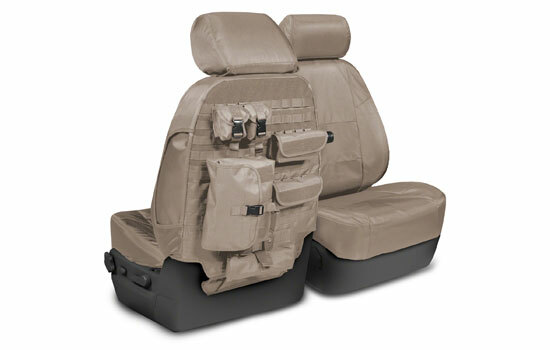 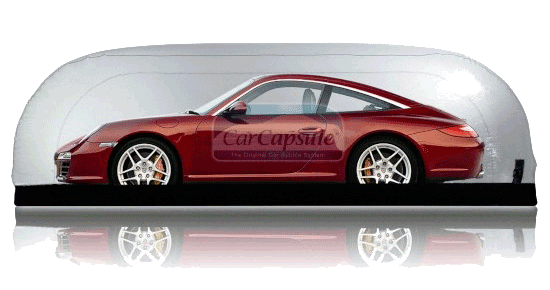 Included with your car seat cover are custom headrests, armrests, and airbag cutouts. 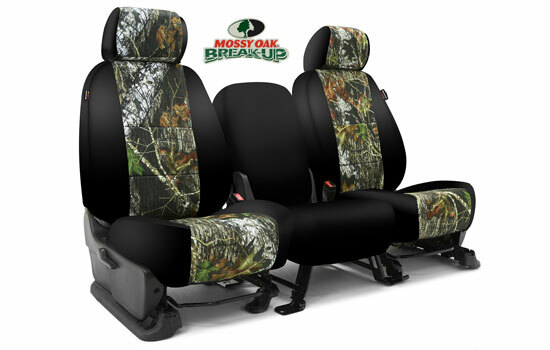 All our custom seat covers come with a 2 year warranty.